Longstanding activist of the United National Congress in the San Juan area, Basso Khan, has passed away. Khan passed away last Monday after ailing for some time. 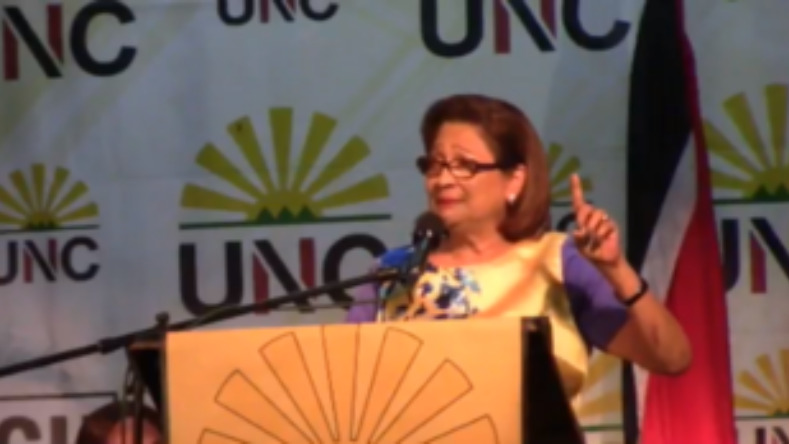 In a statement, San Juan/Barataria MP Dr Fuad Khan said her contribution to the party and the community was invaluable, adding that her dedication to making the community better for all was a driving force for her sustained involvement over the years. "Basso was there at the beginning of my political career in 1995. 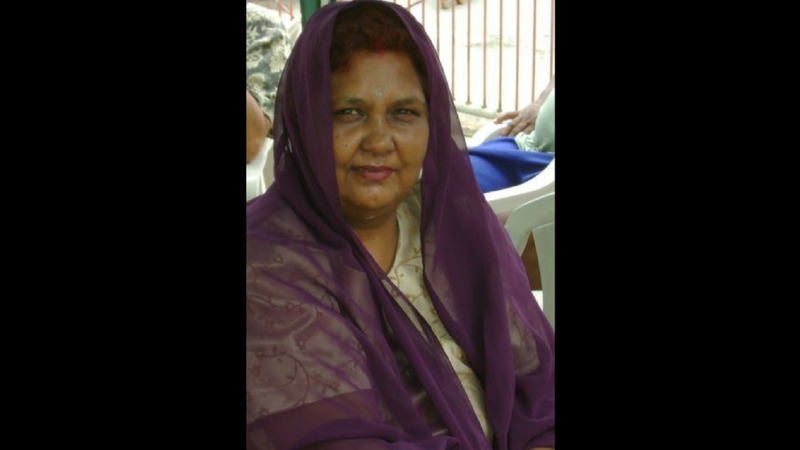 She marched alongside the other women in the community to ensure victory for the United National Congress. She and the other women were instrumental in mobilising voters, campaigning with the candidate and educating their fellow villagers on why the struggle was important," he remembered. 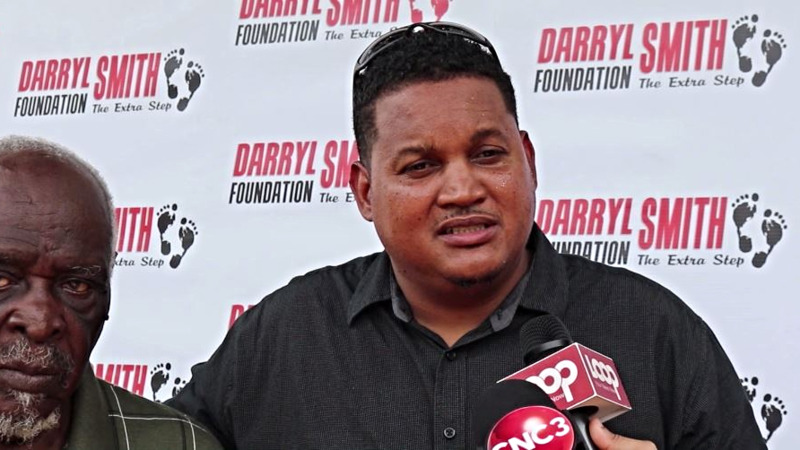 The UNC activist was was described by former Chairman of the United National Congress in Barataria/San Juan as “a top activist” and a main worker in the 1416 and 1420 polling divisions. "Basso Khan will be missed far and wide and we grieve for her loss," the MP concluded. The funeral for the late activist was held on April 10.